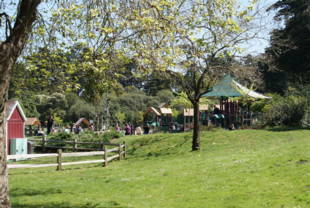 This is a small playground and meadow near the Music Concourse with a play structure and sand area for kids! 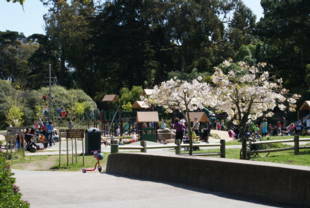 There are lots of trees around the playground and many paths that lead to other parts of the park. 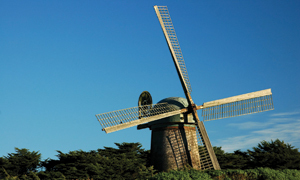 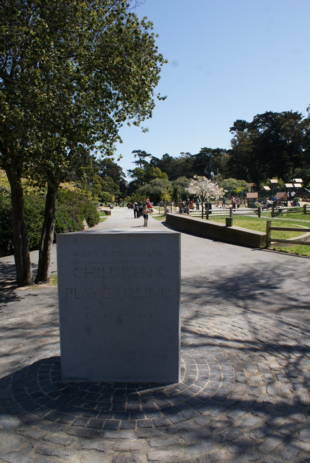 Close by is the deYoung Museum, Japanese Tea Garden, Music Concourse, and Botanical Garden, among other notable attractions. 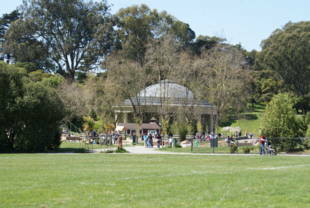 Picnic tables adjacent to the playground and carousel can be reserved in advance by calling 415.831.5500.